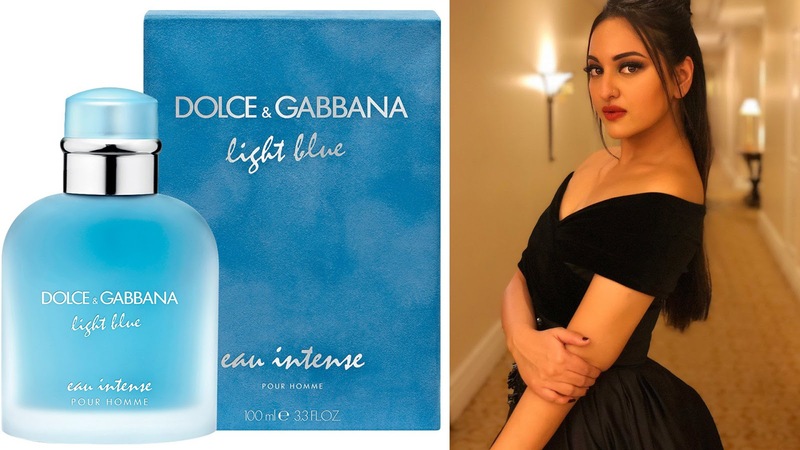 Flora Fragrance: These are the perfumes used by your favorite Bollywood Beauties! Hello lovely people! We all can’t deny the fact that we are always very curious to know about the lifestyle of our favorite bollywood celebrities. From what they wear to what they eat to whom they are dating, we want to know it all! Right ? But do you know which perfumes they use? No? Then, you’re at the right place! 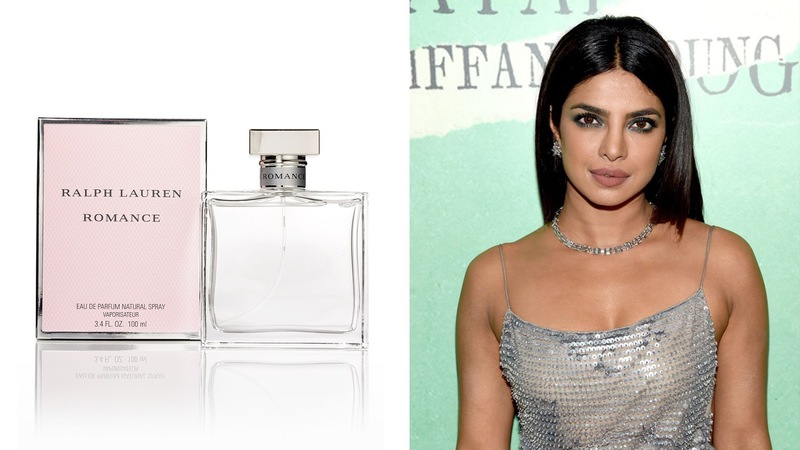 In this article we’ll tell you the favorite perfumes used by your favorite bollywood beauties! Let’s get started.. 1.) Kareena Kapoor Khan: The classy Mrs Nawab likes everything high end. She loves expensive stuff and why not? She has all the money and can buy whatever she wants! 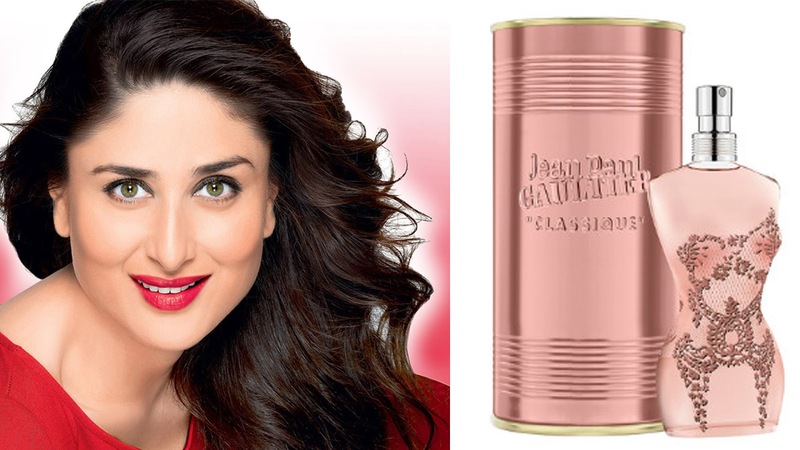 Kareena Kapoor loves Jean Paul Gaultier’s Classique. This perfume’s top notes delicate rose scent is spiced by fresh anise. Middle notes combine sweetness of orange blossom and exciting ginger, a powerful aphrodisiac. It is priced at Rs. 3500-4000 approximately. 2.) Aishwarya Rai Bachchan: On many occasions, the blue eyed beauty has mentioned that her best scent is Clinique’s Happy. This perfume smells of fresh apple, plums and bergamot. It is priced at Rs. 4500 approximately. 3.) Katrina Kaif: Katrina loves Gucci Rush. Introduced in 1999, Gucci Rush comes at INR 5000 for 75 ml and is known for its mystical forest scent combined with fresh smell of blossoms. The fragrance has a lingering trace that follows the woman and surrounds her from all sides. 4.) 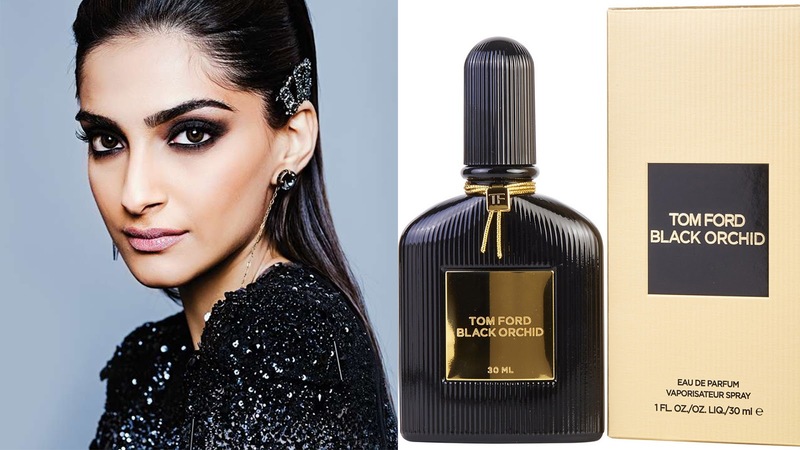 Sonam Kapoor: The fashionista of bollywood wears Tom Ford’s Black Orchid. This luxurious brand is a blend of french jasmine, black truffle, ylang-ylang, black currant and effervescent citrus combine with woodsy notes, dark chocolate, incense, amber, vanilla and balsam. It is priced at approximately Rs 12,000. 5.) Deepika Padukone: The beautiful and elegant diva of bollywood loves different scents. Hugo Boss, Ralph Lauren and Estee Lauder are Deepika Padukone’s favourite perfumes. These are priced between Rs. 2,000 to Rs.12,000. 6.) Priyanka Chopra Jonas: The desi girl is absolutely romantic at heart and we all know that. The favorite perfume of Mrs Jonas is Ralph Lauren ‘Romance’, an awesome perfume created by Harry Fremont in 1998. Its 100 ml costs around Rs. 5,000. 7.) Aliaa Bhatt: The ‘Raazi’ girl is more inclined towards masculine fragrances and so she loves Armani code which has a sensuous fragrance. It costs around Rs. 5000-5500. 8.) Kangana Ranaut: Kangana Ranaut is surely known for her bold and bindass avatar in B-town. This diva loves to wear Chanel No. 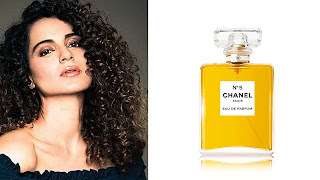 5 which is the best-selling perfume from the luxury brand Chanel. comprises of vanilla, sandalwood, amber, vetiver and patchouli; head notes have bergamot, aldehydes, lemon, ylang-ylang and neroli, and heart notes include rose, jasmine, iris and lily. Just 100 ml of this signature perfume costs around Rs 10,000. 9.) 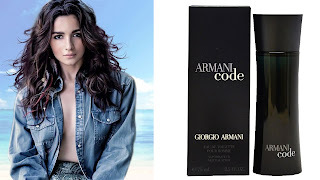 Anushka Sharma: Anushka Sharma’s favourite perfume is Dolce and Gabbana’s Light Blue. It costs around Rs. 3500. 10.) Sonakshi Sinha : Just like Anushka Sharma, Sonakshi Sinha loves Dolce & Gabbana Light Blue. The smell of the perfume is fresh, breezy and floral with fresh notes of lime and cedar are bringing an image of the South woods on the seashore. It costs around. It costs around Rs. 3500. So, now you know the secret of the pleasant smell of the B-town beauties! So, hurry up… go and buy now!